1st Mix of the Year with always the same Recipe : From Forgotten Treasures to Future Classics. To get things started, the fantastic unreleased Ronald Langestraat which is maybe the best fusion Jazz LP I have listened since James Mason’s ‎”Rhythm Of Life”. An absolute essential if I can say so! Jazz Music has made a huge come back since few years, particularly in UK. On this episode check out Rosie Turton, Chris Potter, Nick Walters & The Paradox Ensemble and EABS feat. Tenderlonious. 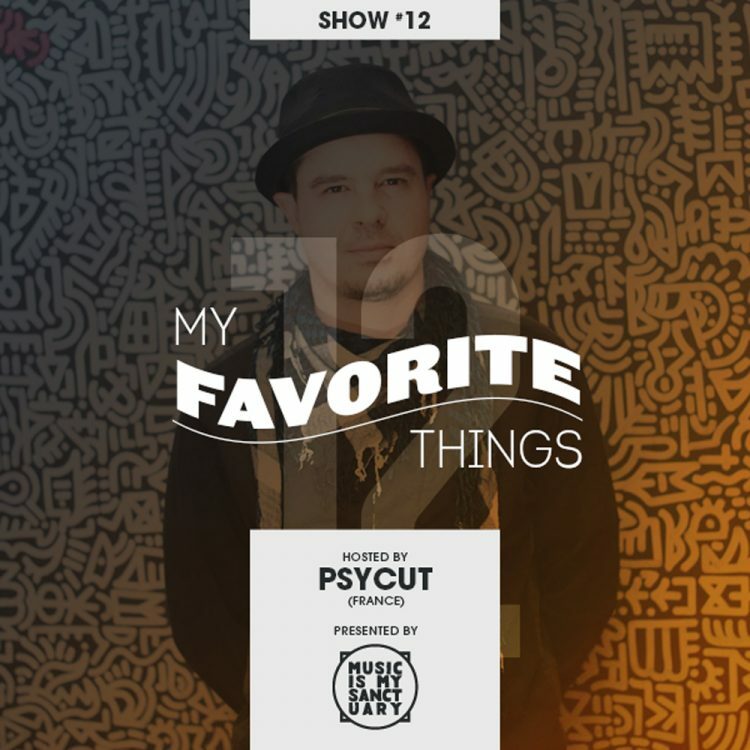 As usual I love putting some good energy in « My Favorite Things » playing some Jazz Dancefloor bombs like George Shearing – Aquarius and his wicked Open Drum Break. The Kerbside Collection are back with a new LP as well! Their cover from the classic’s Bob James « Westchester Lady » is a great recommandation. To finish I’m happy to share the broken beat jazz on a 7inch only « Tell it to me slowly » from Nubiyan Twist, my latest secret weapon for any serious Dancefloor !! !